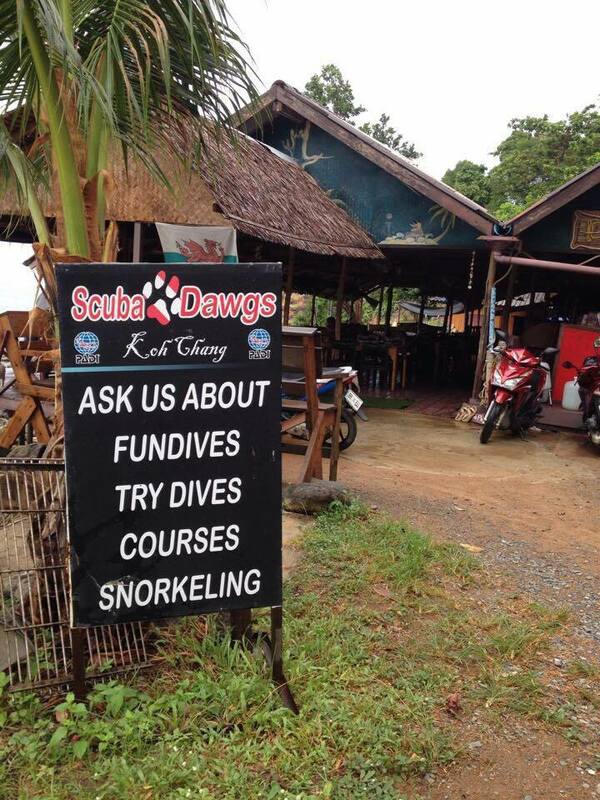 ScubaDawgs was founded by the owners of Cliff Cottage Resort (www.cliff-cottage.com) in 2012 on the beautiful island of Koh Chang. The ScubaDawgs co. ltd. has all its TAT licenses and operate their own boats. 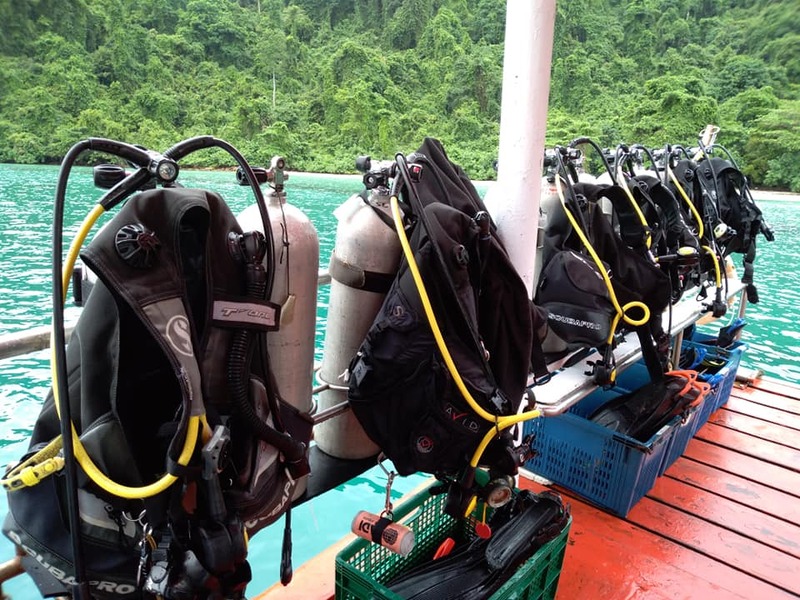 Teaching a variety of PADI dive courses, we established ourselves very rapidly as one of the leading diving schools on Koh Chang. 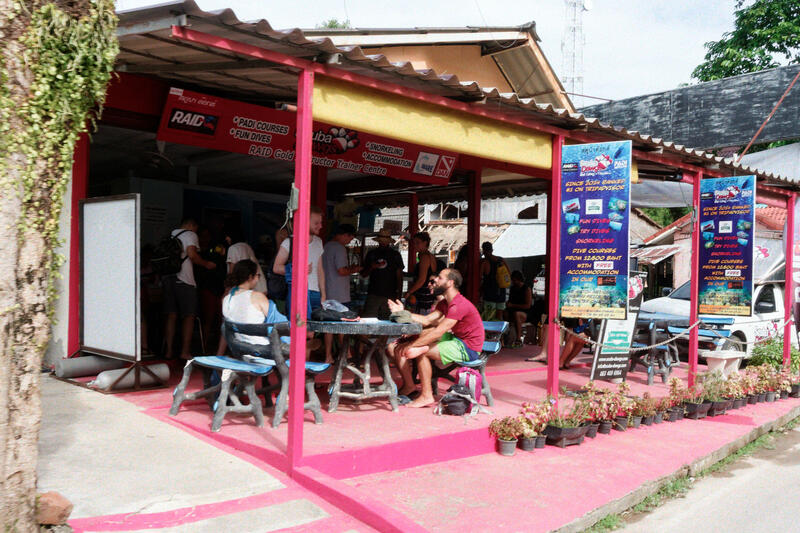 By early 2014 we were rated the number one dive center on Tripadvisor, a rating that we have maintained ever since. 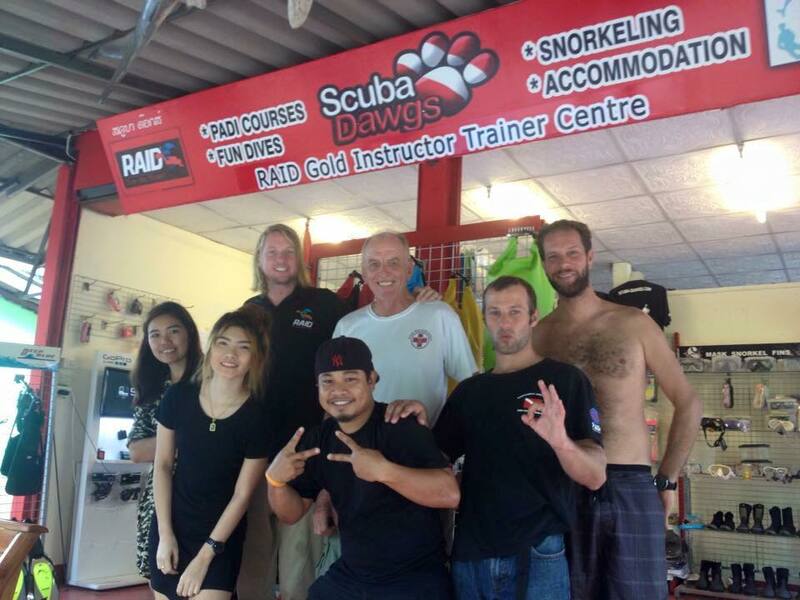 In May 2014 we added RAID Open Circuit Scuba courses to our portfolio, offering an even wider choice to our customers and we also became a RAID Instructor Training Center. In September 2017 we were again awarded with the Tripadvisor Certificate of Excellence and we remain firmly ranked # 1 on Tripadvisor. 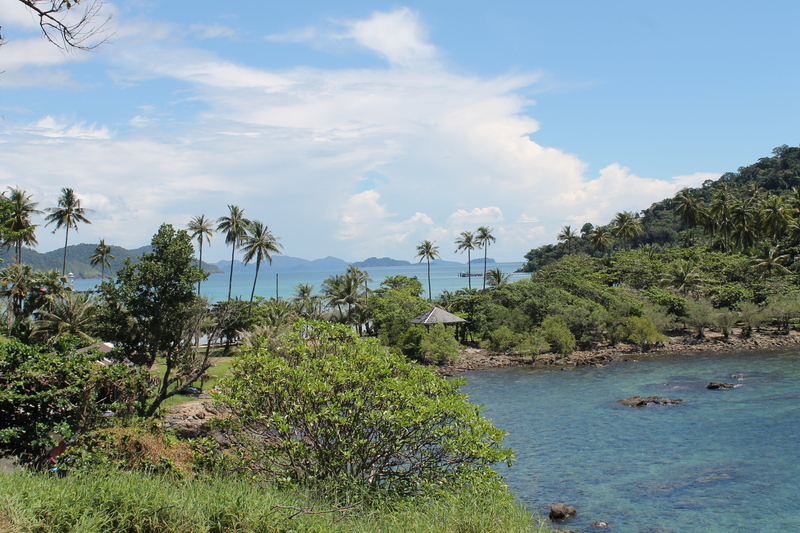 Koh Chang is the largest island in the archipelago and second only in size to Phuket in Thailand. 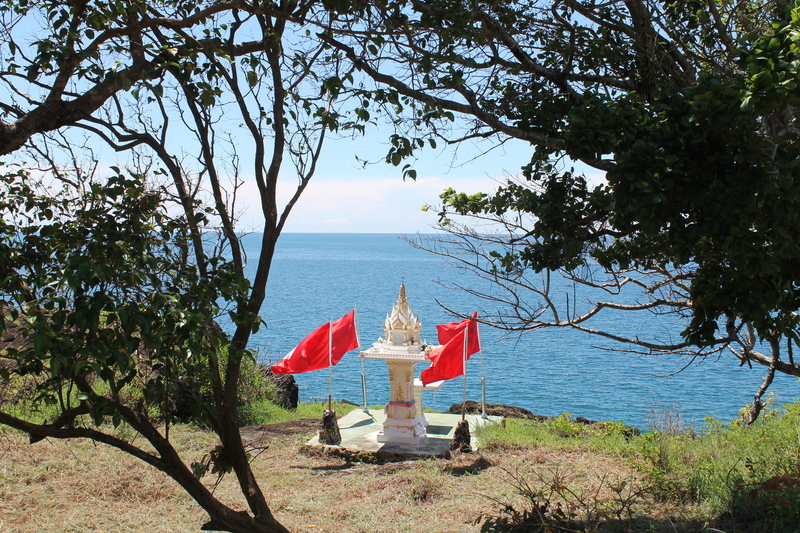 The island is for the most part a National Park and the restricted development makes it very different from other popular islands in Thailand. 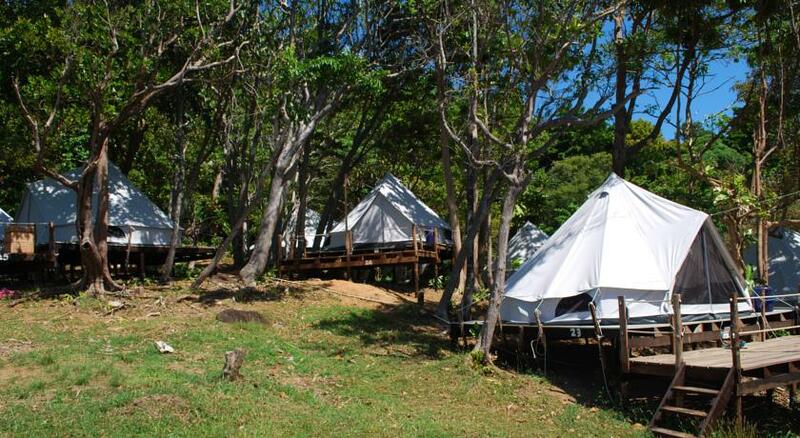 Yet Koh Chang is close to Bangkok and the mainland and is easy and fast to reach. 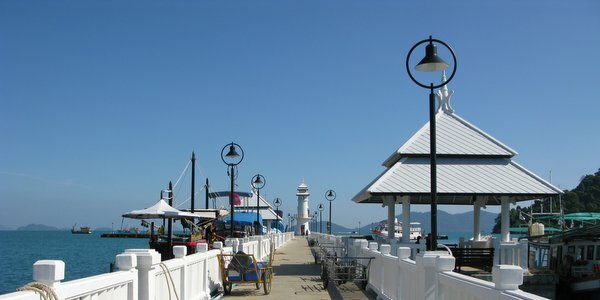 If you are looking for theme parks, jet skis, banana boats and shopping malls, then Koh Chang is not the place for you. 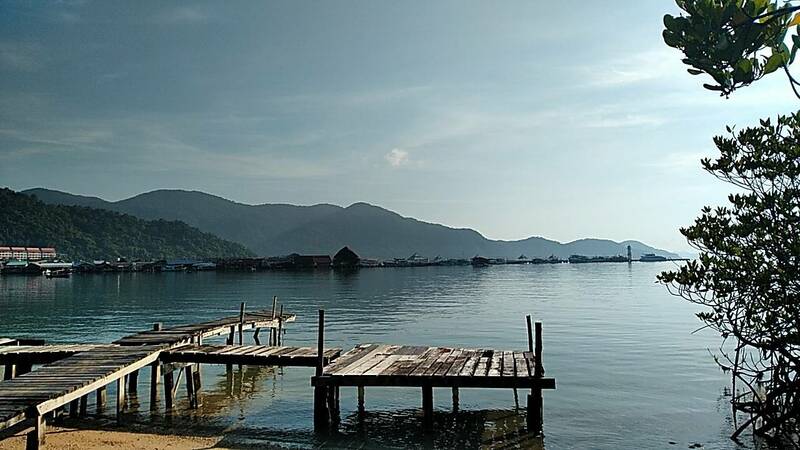 On Koh Chang there are jungle treks, mountain hikes, elephant camps, mangrove swamps, waterfalls, beaches, cookery schools, great food, small bars, fishing and of course Scuba diving and snorkeling. It is possible to dive and snorkel the whole year but the very best conditions are between the middle of October and late May. 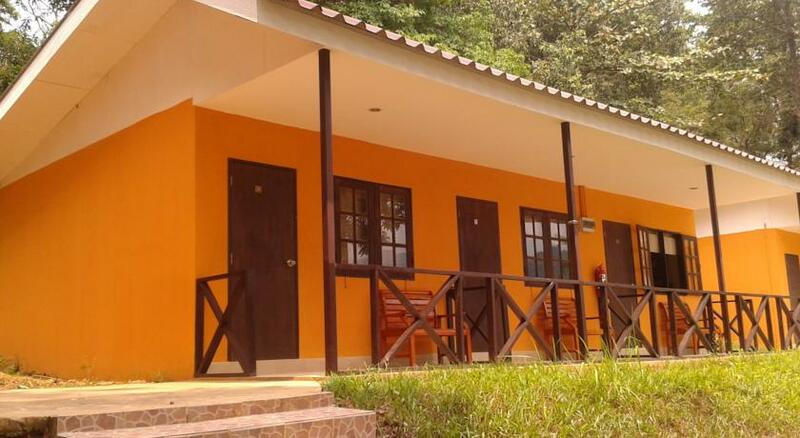 The ScubaDawgs headquarters is at our Cliff Cottage resort where, subject to availability, we can accommodate our students 2 nights free of charge during their courses. 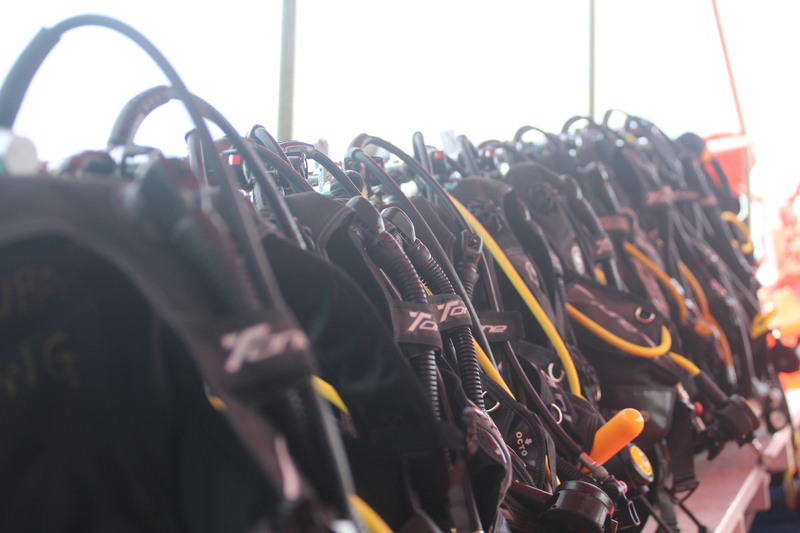 It is also where our 2 Bauer compressors fill the Scuba tanks we use every day. 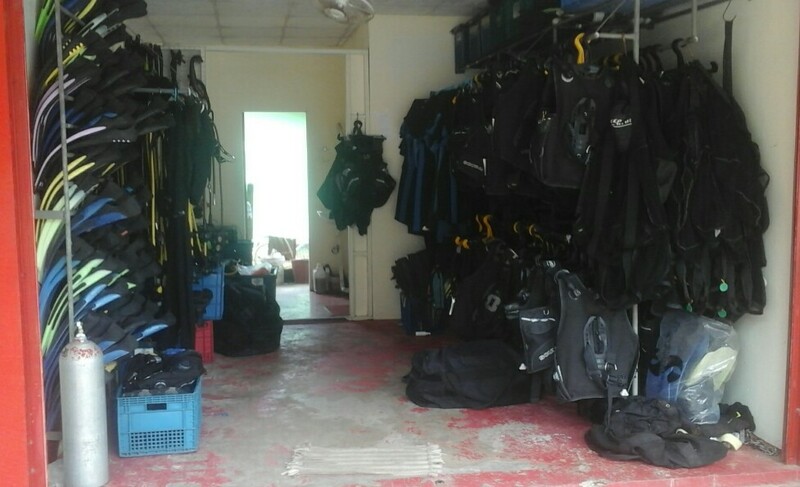 Our main shop and equipment room is in the village of Bang Bao. 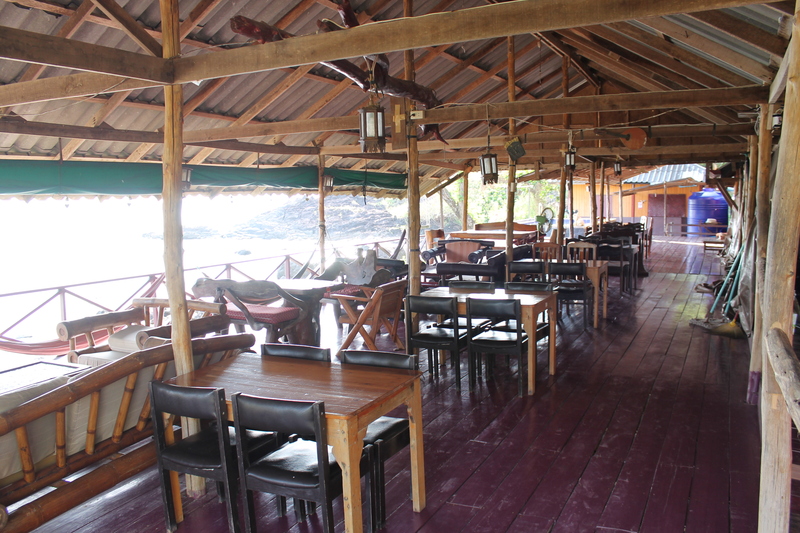 This is where all our guests and students gather to meet their guides and instructors. 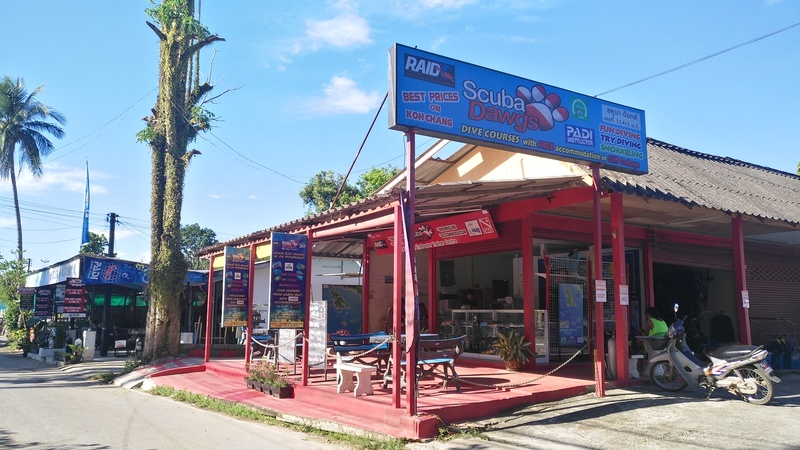 We also have a dive shop in Lonely Beach providing up to date information on the diving itineraries and diving conditions. You can also book your trips there. 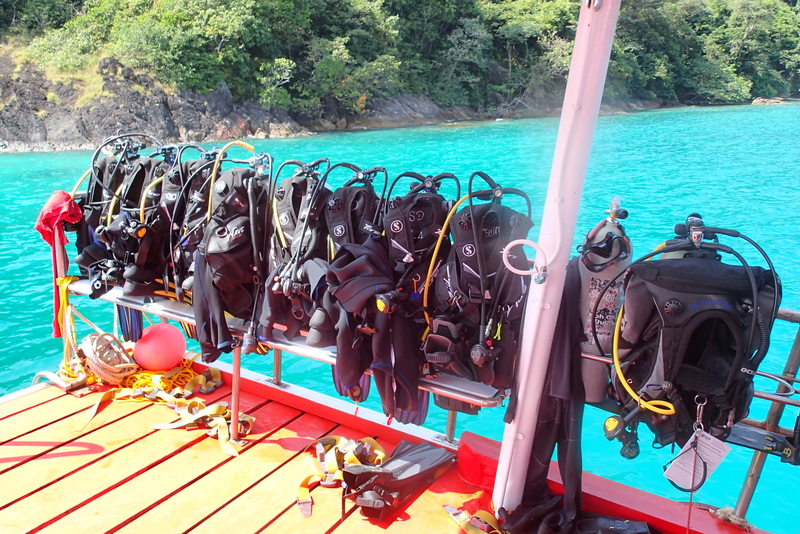 All our diving- and snorkel equipment is in good condition, well maintained and included in the costs of our trips and courses. 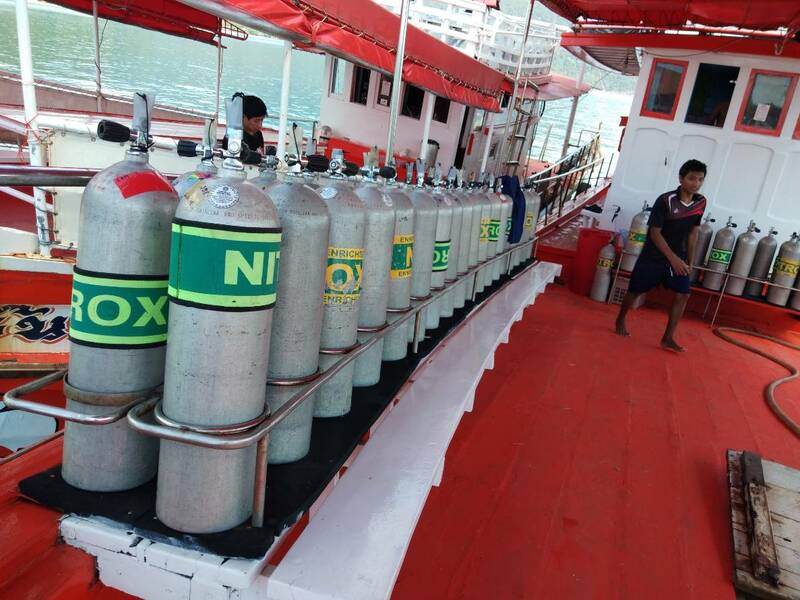 We have two well maintained and fully equipped boats as well as a tender. 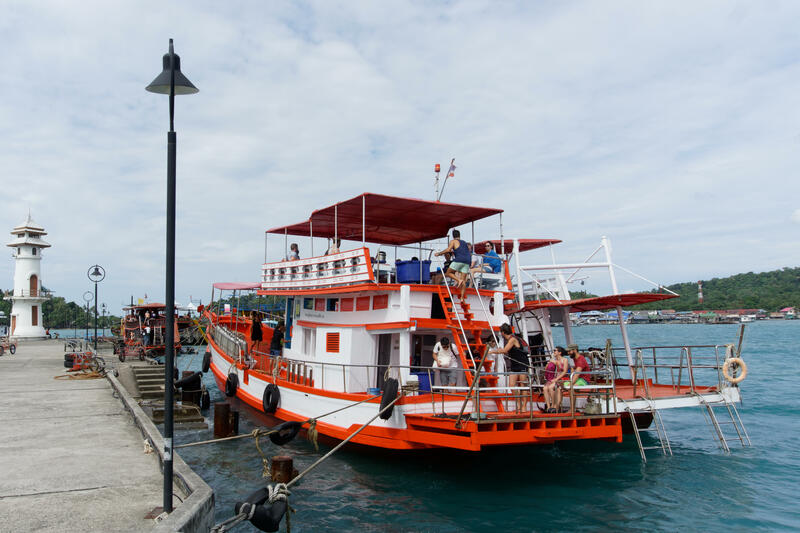 We'd rather take two boats out below capacity than one full and crowded. 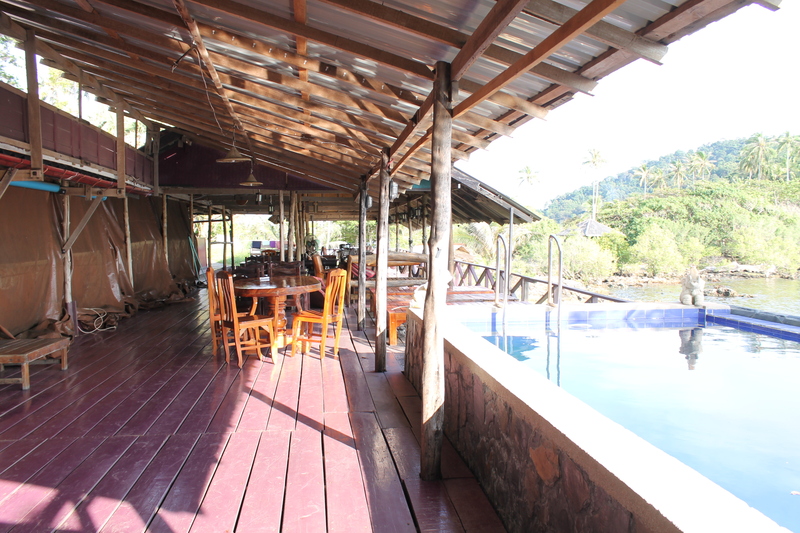 Fresh water, tea, coffee, soft drinks, snacks, fruit and a lunch are also included. 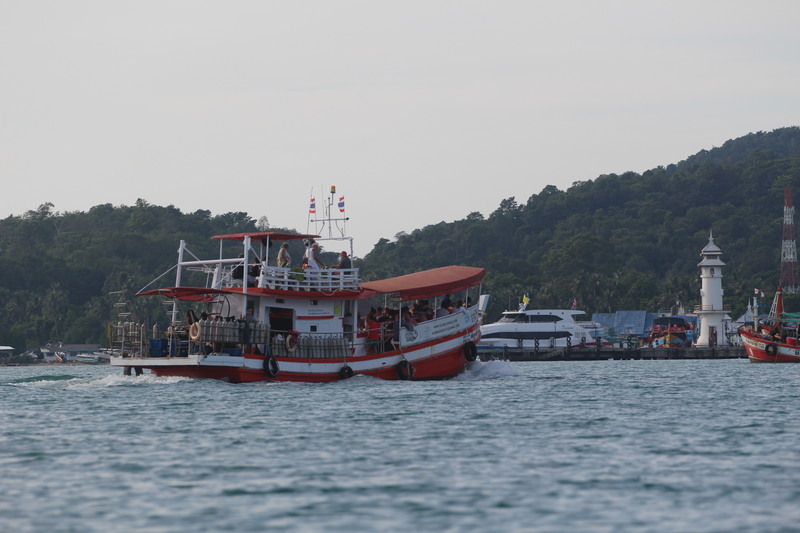 All our boats are available for private charters Our two ScubaDawgs taxis provide a free of charge pick-up and drop-off service from any resort on the west coast of Koh Chang.